As the magical time of year comes around it’s hard to get past the icy cold dark days and general drab of British winter. If you crave high temperatures, sunshine and warm seas then you don’t need to wait until next summer! 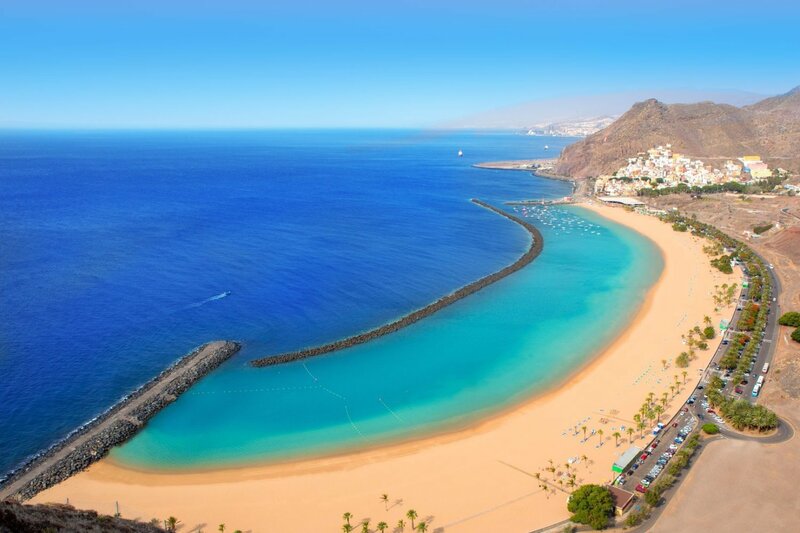 In just under 4 hours you can be sunning up on the Canary islands. Thanks to their year round sunny climate the Canaries are a popular choice for those in search of Wintersun. In December you can build sandy snowmen on the golden beaches or explore the islands’ volcanic terrain. Whales and dolphins make these seas their permanent home and you can spot them joyfully swimming in the coastal waters. As Christmas draws in the atmosphere becomes more exciting as locals and tourists come together to celebrate this wondrous season. Tenerife is the largest island and has long attracted those in search of sun and warm seas. December is a popular time of year in Tenerife for golf, whale watching and hiking. Lanzarote is a haven of glorious beaches and clear blue waters. You can explore the islands fascinating volcanic history at Timanfaya national park. 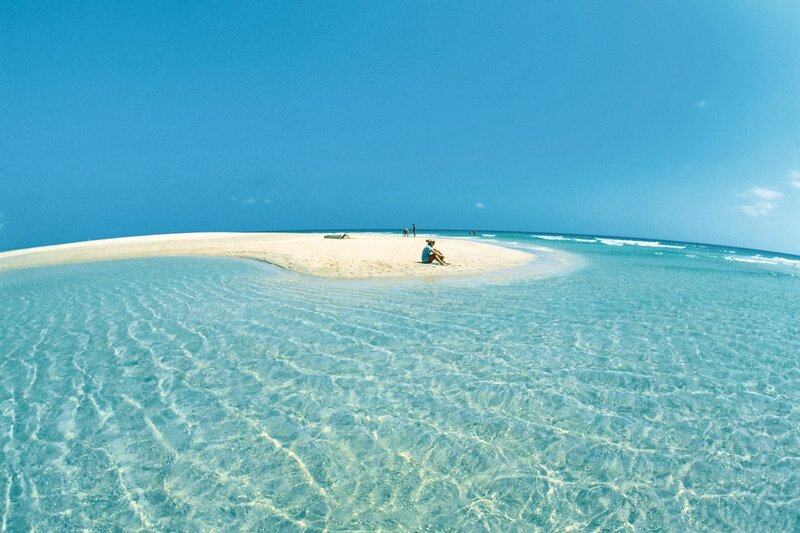 Fuerteventura’s beaches are soft white perfection, beach lovers look no further. The islands warm breeze make it a haven for surfers and water-sports enthusiasts. Gran Canaria, known as a continent in miniature, has something for everyone. From relaxing on golden sand dunes to hiking the mountainous interior. Grab an ice cream in its pretty seaside towns and star gaze in to the clear night sky. Read our blog to discover which Canary islands is perfect for you. Known for its year-round spring Madeira is a popular winter getaway. In December you’ll find a myriad of colours upon the landscape due to its tropical flaura and fauna. Fantastic for walking Madeira is blessed with rolling mountainous countryside, dramatic cliffs and the famous Levada’s. Funchal is an easy and lively city with plenty going on! During December the city gear up for Christmas and celebrations begin including the annual Christmas market. 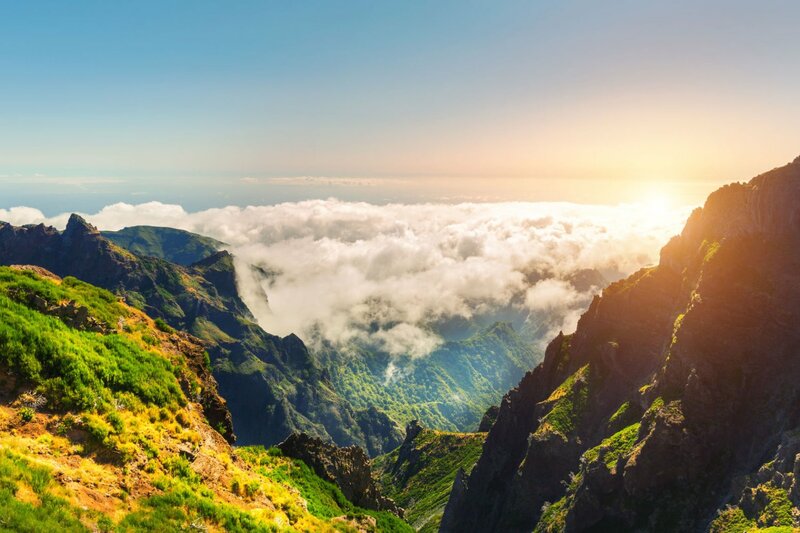 Read our blog to discover the top 5 things to do in Madeira. December is one of the best times to visit the Caribbean. With plenty of sunshine to go around and a happy vibrant atmosphere, the Caribbean is the perfect escape from the British winter. The rainy season has ended leaving behind lush greenery and warm sea temperatures. Although each island varies the weather is generally warm and dry. 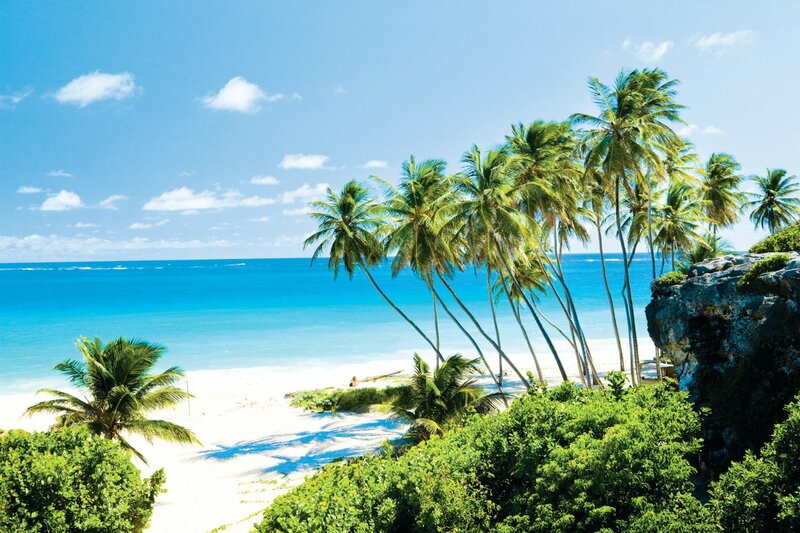 For high’s of 29°C, dry warm weather and endless rum punch, Barbados is the place to be! Its hot tropical weather makes December a popular time to go, when sea temperatures are warm and the Christmas spirit is in the air. 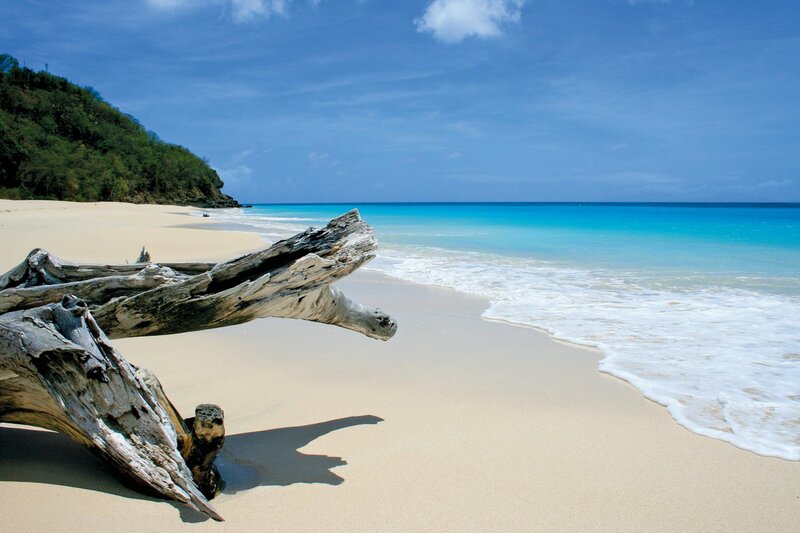 To the south of the Caribbean, the tranquil island of Grenada is a tempting retreat. Temperatures can reach a staggering 30°C in the day. Affectionately known as the spice isle, on arrival to this beautiful island the faint aromas of nutmeg, cinnamon and chocolate fill the air. Explore the stunning terrain and enjoy the laid back atmosphere. Antigua has a tropical climate which experiences little seasonal variation. In December expect average temperatures of 26°C, with highs up to 30°C. There are 365 beaches to choose from (one for everyday of the year) of which, some, are the most beautiful in the Caribbean. 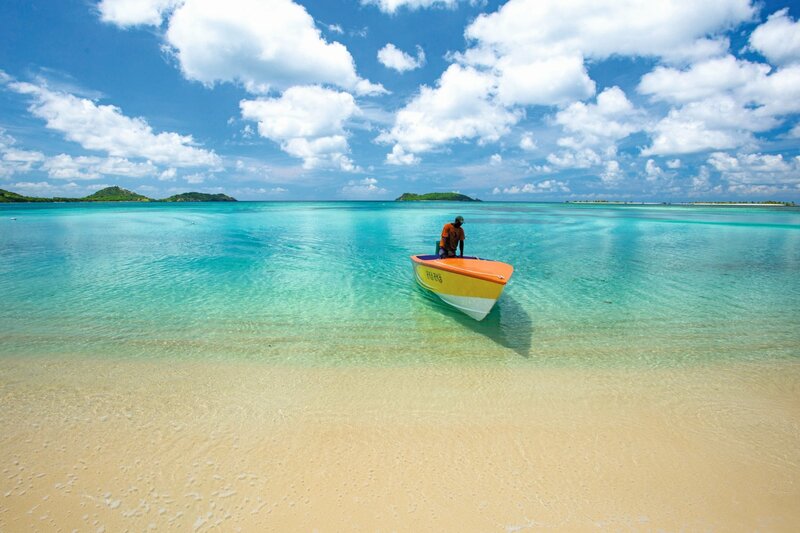 Antigua’s blue sea’s are also a haven for sailors. Thinking of a trip to the Caribbean? Check out these Caribbean dishes you must try. 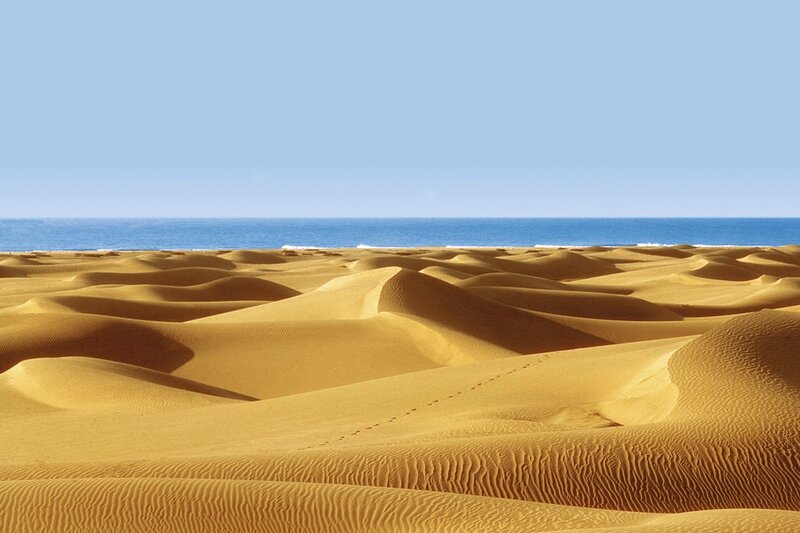 Egypt has a sub-tropical desert climate, meaning it’s warm, sunny and dry all year round. In December, the intensity of summer heat has died down. You can expect highs of around 24°C and warm sea temperatures. Discover Egypt’s cultural landmarks from the opulent luxury of a Nile Cruise or experience supreme luxury in a range of 5 star hotels. 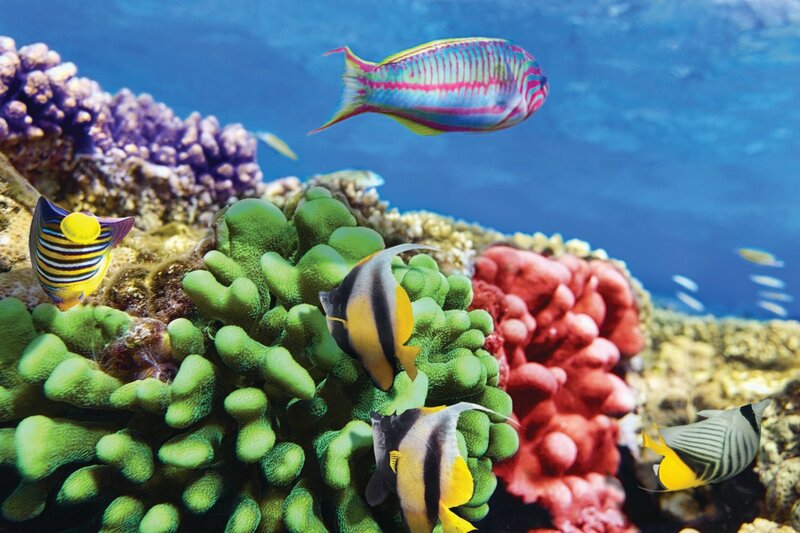 Dip your toes in the warm clean waters of the red sea and spot the colourful marine life whilst snorkelling. Have you been away in December? Where would you like to go? Let us know in the comments below. For more destinations visit our website.